Summary: Mom’s Choice Awards® is pleased to announce the latest products and services to earn our distinction. The products and services you see here have been rigorously evaluated by consumers and experts around the world and are held to the highest standards of excellence. 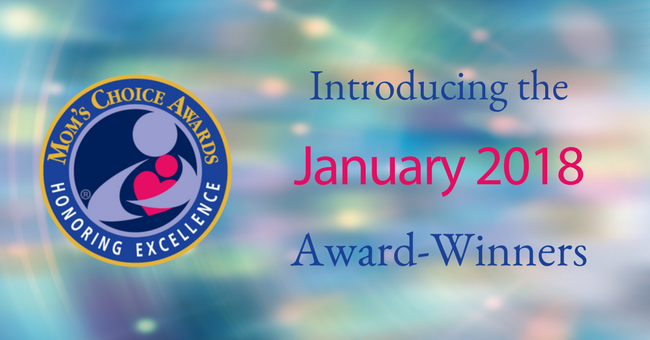 Mom’s Choice Awards® (MCA) evaluates products and services created for children, families, and educators. The program is globally recognized for establishing the benchmark of excellence in family-friendly media, products and services. The evaluation process uses a proprietary methodology in which entries are scored on a number of elements including production quality, design, educational value, entertainment value, originality, appeal and cost. To contact individual award-winners, use the links to their company websites to contact them directly.